Our first (animated) baby turned 20 this year and it honestly feels like yesterday that a puppy named Blue was introduced to Steve for the very first time! 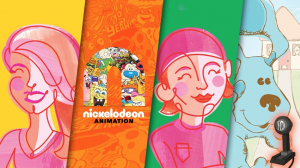 So with Blue’s Clues now 20 and Nick Animation turning 25, how could I not sit down with Nickelodeon Animation Podcast’s Hector Navarro (@Hectorisfunny) to discuss the origins of Blue’s Clues and what made it stand out from the pack for such a period of time?! While Blue’s Clues changed the way kids interact with television, it changed the way I viewed the power of a medium that many gave little respect to. 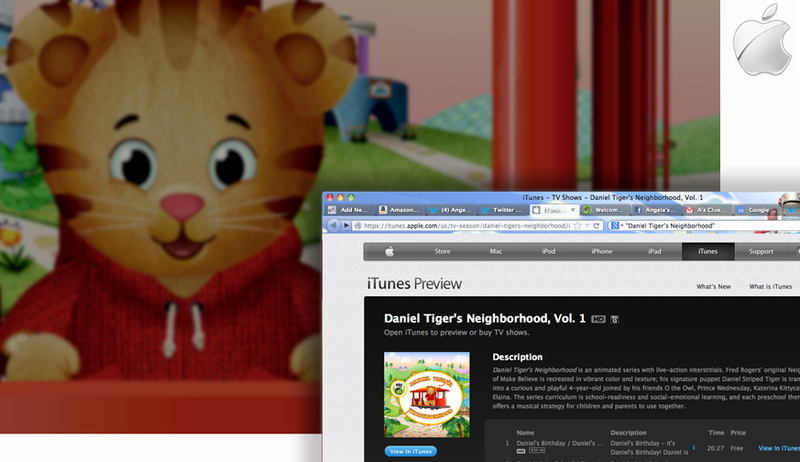 Lord knows, my other kids (Daniel Tiger’s Neighborhood, Super Why!, Creative Galaxy, Wishenpoof etc.) would have never been created without their older sibling teaching me, and many others, a lesson or two. 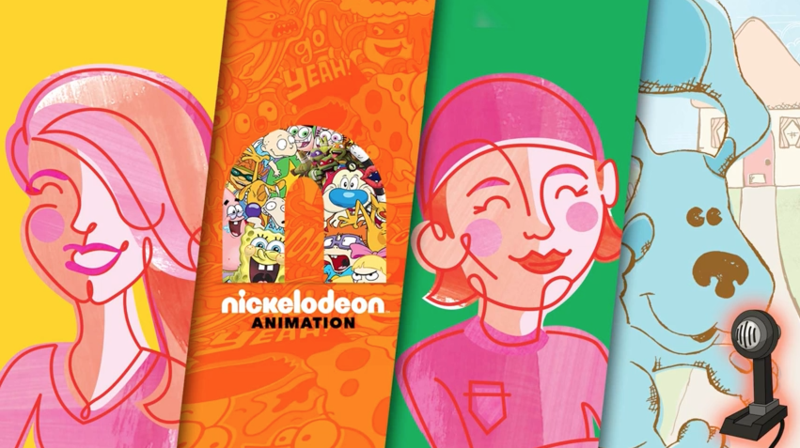 Special thanks to Hector Navarro at The Nickelodeon Animation Podcast for being such an amazing host on this podcast! Can you guys do an episode where we have Josh be a clue, like Steve and Donavan were?